It's that time of year again. 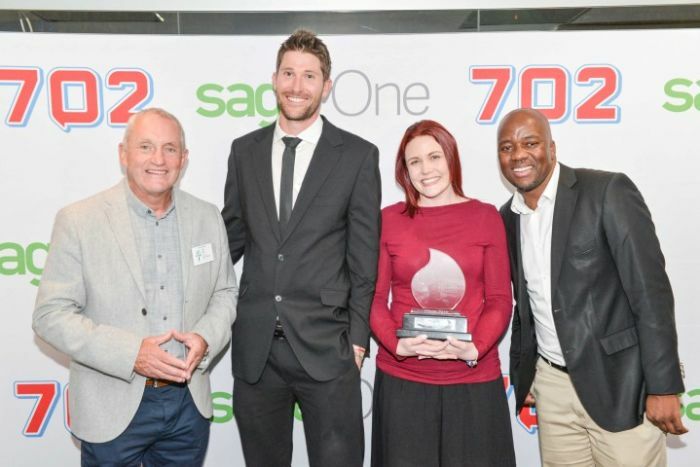 Time to get your entries in for the 2017 Sage Small Business Awards with 702. Last year's winner Munching Mongoose says the award has been a springboard for the company and has created many new opportunities. 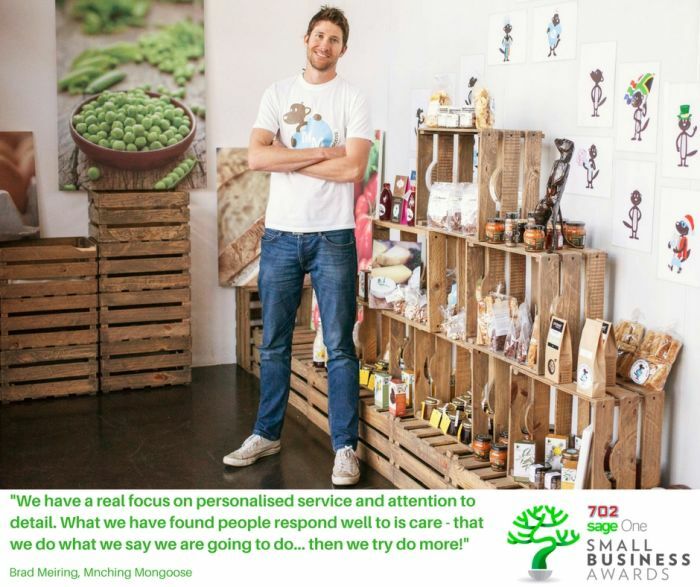 Marketing manager Brad Meiring talks to Stephen Grootes (standing in for Xolani Gwala) about the award and how it has helped grow the business. It's good, we've trucked on very nicely since last year. Obviously, it's still a surreal situation to consider that we managed find ourselves to be the winner last year. Meiring says the business has grown. They have developed new contacts in the industry and developed new product lines. We've got some amazing new customers and developed new product lines and developed back end systems that have allowed us to scale the business. Despite difficult economic times, he says the company has grown. Our customer base has grown by over 30% in active orders. With small businesses, there's no rule book. You've got opportunities to take gaps where you can and to try and do things a little bit differently which might be tougher for bigger businesses. He says the exposure the company received by winning the 2016 Sage Small Business Awards with 702 gas increased Munching Mongoose's credibility and has presented a number of opportunities. We've learned a lot over the last year. 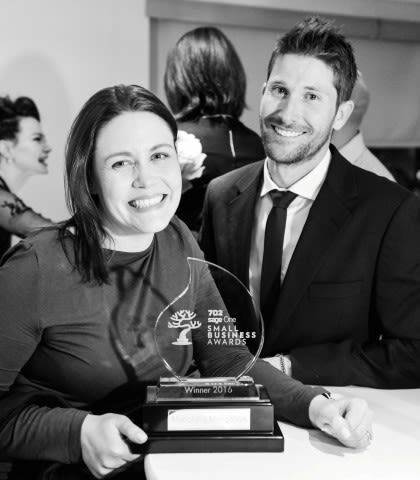 Your small business could be this year's winner so click to enter the 2017 Sage Small Business Awards with 702.